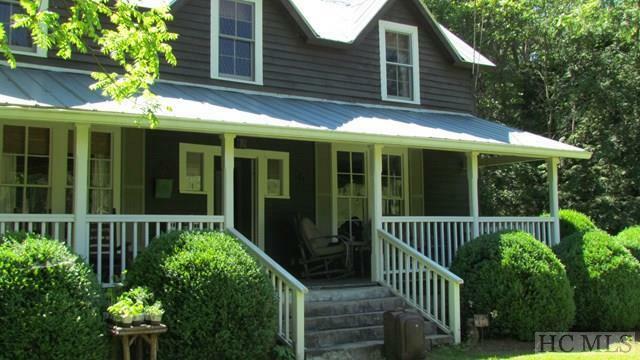 Here is a beautiful 1900's Farm House sitting on 40 (mostly cleared with pasture) plus acres to raise horses and cattle. There are long range panoramic mountain views of Yellow and Shortoff mountains and more. The home has been remodeled and has new electrical and plumbing. 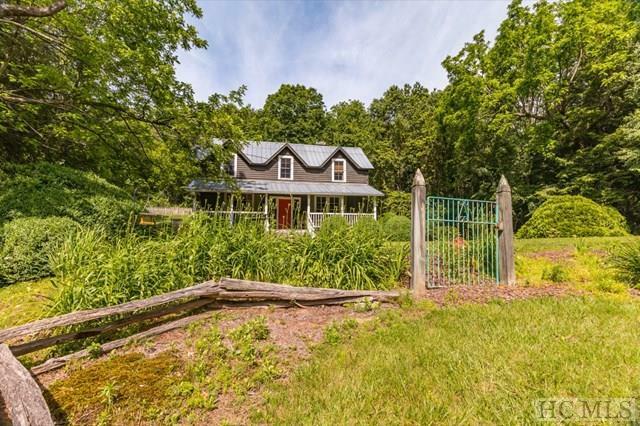 It has a rocking chair front porch, a barn, root cellar and a large garden area. 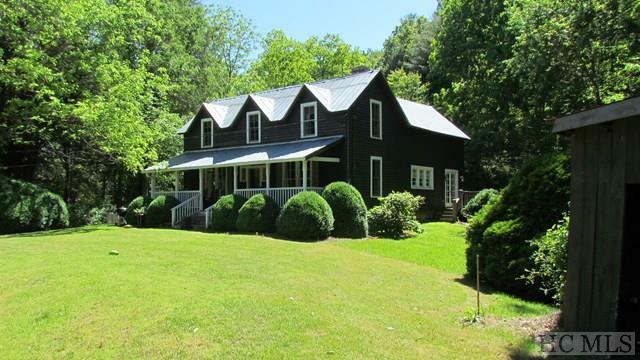 This is a must see for anyone who wants a historical home with lots of land for privacy. 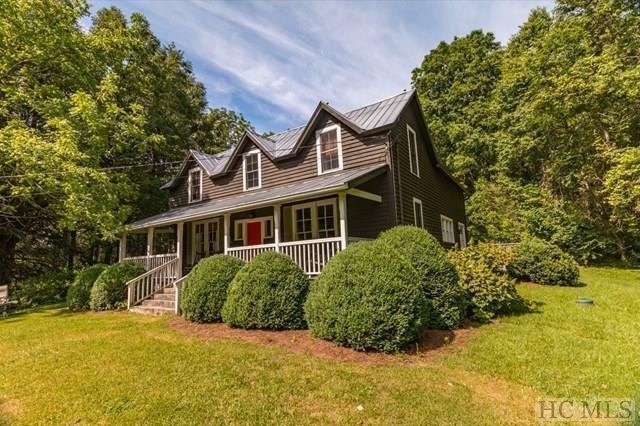 Listing provided courtesy of Beth Townsend of Mckee Properties.